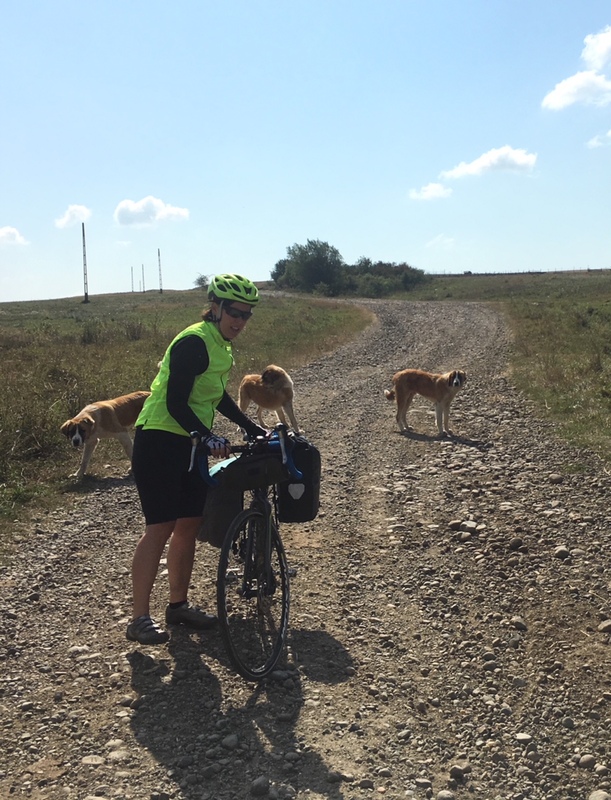 This morning I spoke with Emily Sinkhorn who is in the middle of her bike tour of eastern Europe. Thus far she has biked though Serbia, Transylvania, and Romania. This morning she talked with us from the town of Nausud, Romania, which is 10 hours ahead of us.